Barry Strauss, the Bryce and Edith M.
All pre-1800 and non-US courses are included with the course descriptions in the Class Roster and Courses of Study. Graduate History Colloquium Series - The graduate history colloquium is now offered as a 1 credit course (Hist 6006). 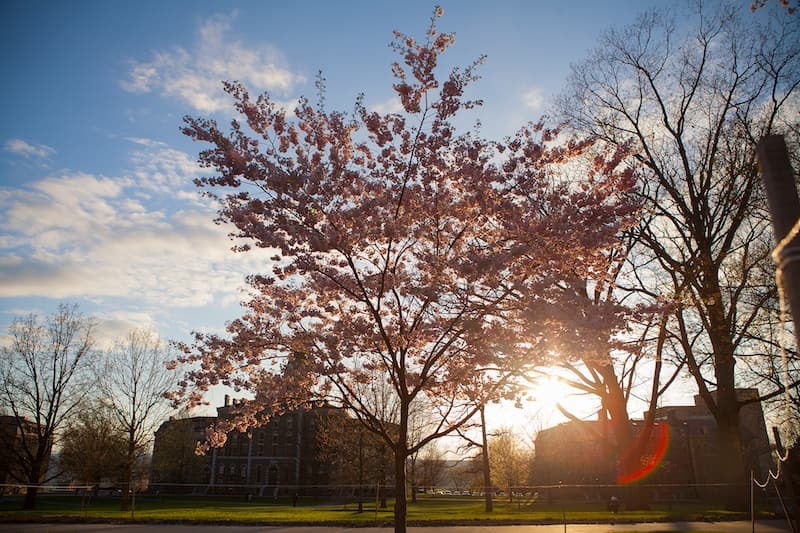 The Spring 2019 series will meet on Tuesdays, 12:15-1:45pm, in White Hall B06. 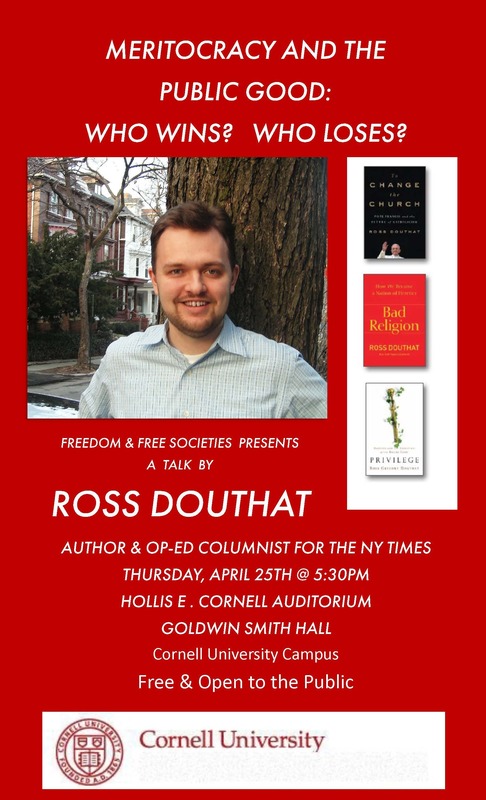 Thursday, April 25, at 5:30 p.m. in the Hollis E. Cornell Auditorium in Goldwin Smith Hall on the Cornell University campus. It is free and open to the public. The talk is sponsored by Freedom and Free Societies, which aims to enhance understanding and appreciation for constitutional liberty by stimulating inquiry into the nature and meaning of freedom.